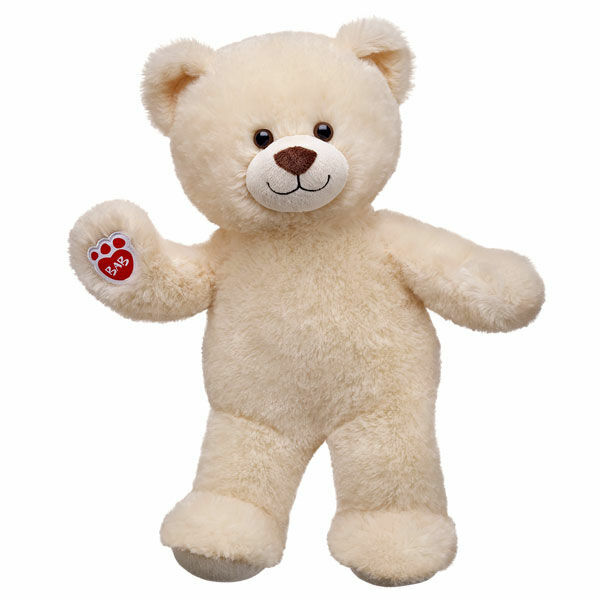 For National Teddy Bear Day, Build-A-Bear is having a sale with teddy bears starting at $10.00. This deal is online only and while supplies last. Click here for this DEAL at Build-A-Bear.